Dresden is a 2012 graduate of the West Coast College of Massage Therapy. Her decision to become an RMT came from her interest in health, the human body, and the ability to heal. Dresden provides a peaceful, relaxing environment, where you can enjoy an hour of stillness. Dresden subscribes to a gentle, therapeutic style of treatment, where she blends relaxation techniques, with traditional therapeutic massage, and cranial sacral therapy. Cranialsacral Therapy (CST) is a light touch, hands on style of treatment focused on supporting the cranial sacral system. Working with the cranial sacral system, it helps to balance fluids in the central nervous system, helps to release dysfunctional fascial tensions, and reduces overstimulated sympathetic tone, helping to restore the body to a more balanced, harmonious state. Dresden offers 1-hour long CST sessions. Dresden’s hobbies include hiking, weight training, yoga, and exploring different health practices and rituals to help support and nurture a balanced life. 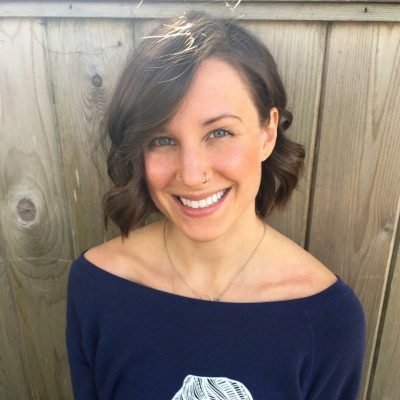 In addition to having her diploma in massage therapy, she also has her yoga teacher training, and enjoys educating her patients on how to take their healing into their own hands by practicing more active forms of rehab, giving them the power and tools to enjoy a balanced, pain free life. Dresden is available for both morning and evening appointments, and looks forward to working with you.